Expert PredictionsWhere will ATL finish? 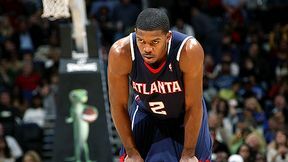 John Hollinger profiles every member of the Atlanta Hawks and projects their '09-10 stats. 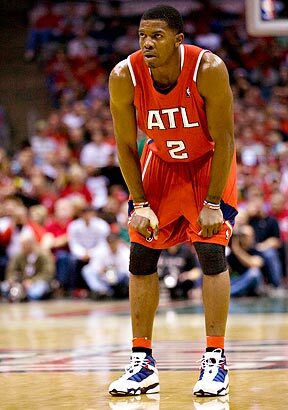 John Hollinger and Ric Bucher examine key players to watch on the Hawks in 2009-10.